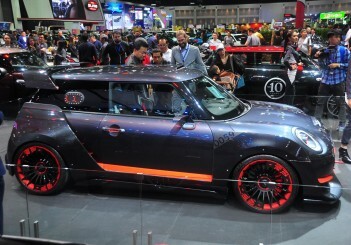 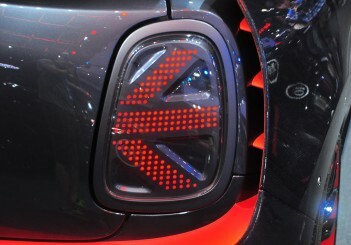 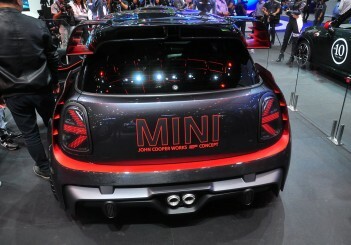 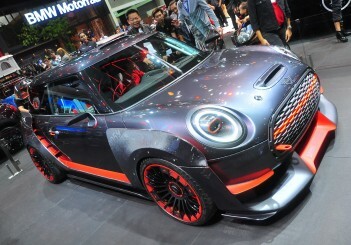 MUNICH: MINI has announced that next year, the new John Cooper Works GP (JCW GP) will be taking to the roads with only 3,000 units earmarked for serialised production - yes it's getting its own numbered plaque. 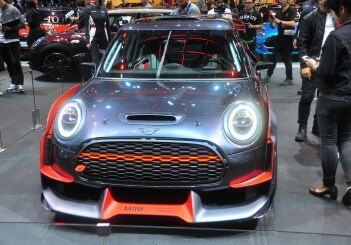 The new edition has been confirmed to be powered by a turbocharged four-cylinder engine outputting 300hp to make it the most powerful and fastest MINI...ever. 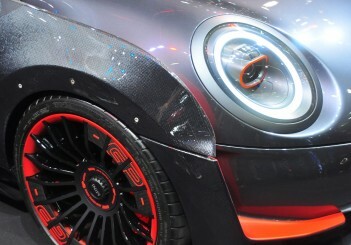 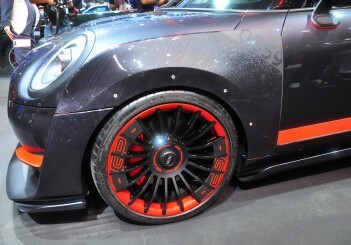 The JCW GP, which first made an appearance in concept form during the 2017 Frankfurt Motor Show, features large front and rear aprons, roof spoiler and the extensive use of lightweight materials. 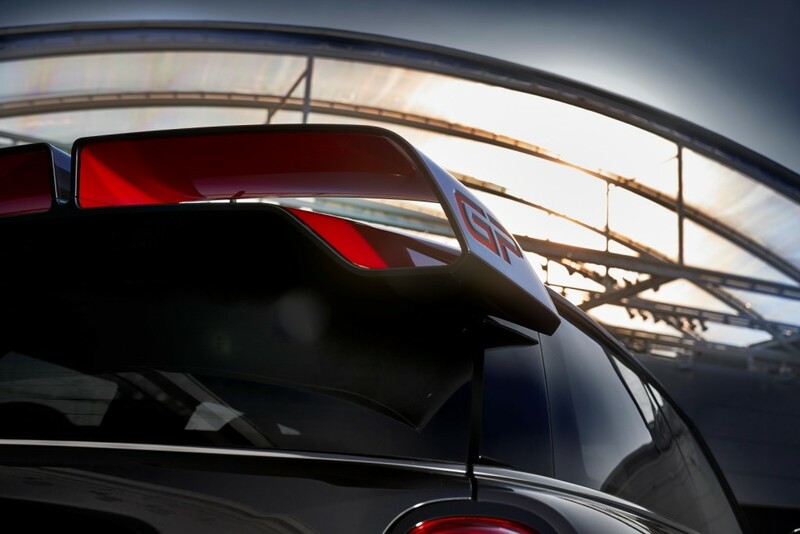 Further development of the JCW GP has entered its crucial phase – namely on the race track, where whole-vehicle testing is being carried out in the course over the next few months. 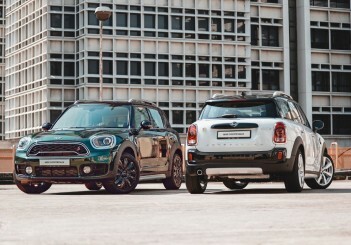 Drawing on tradition-steeped John Cooper Works expertise, the suspension developed specifically for this model will be precisely adapted based on the new engine's output. 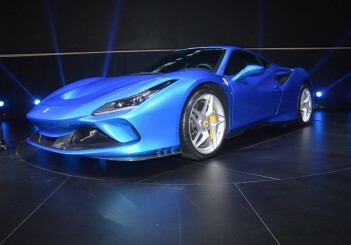 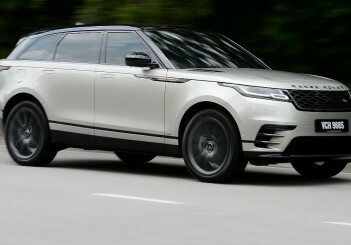 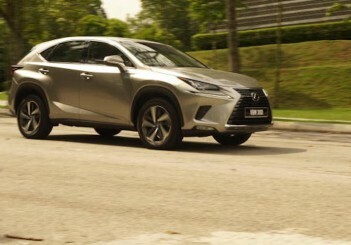 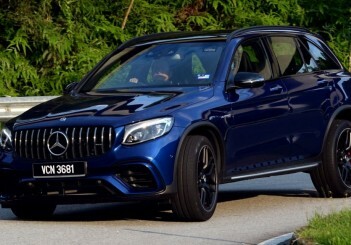 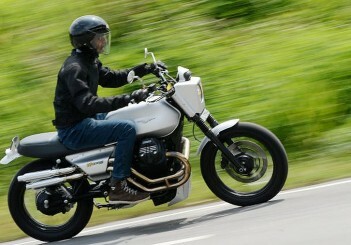 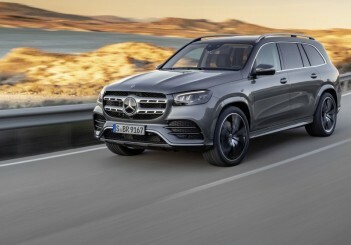 The aerodynamic properties and weight is said to have been optimised to go together with the relevant drive and suspension technology. 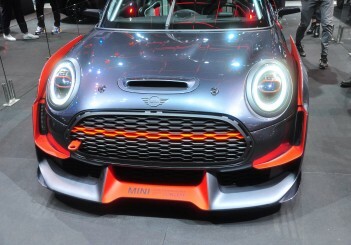 In doing so, the new high-output MINI will then look to best its previous lap-time of 8 minutes and 23 seconds that was set at the Nürburgring-Nordschleife – faster than many a sports car from the higher segments. 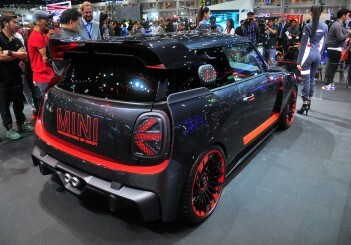 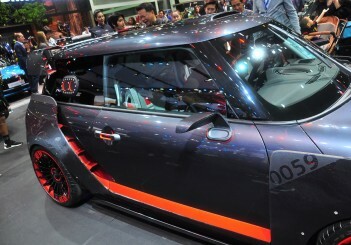 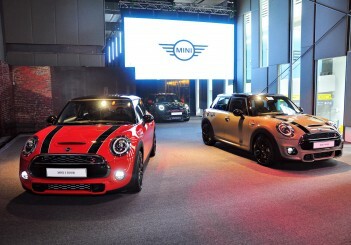 “The fastest MINI in our brand history – which now goes back 60 years – is an expression of pure racing passion. 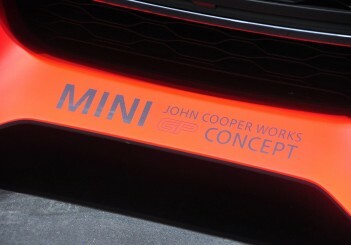 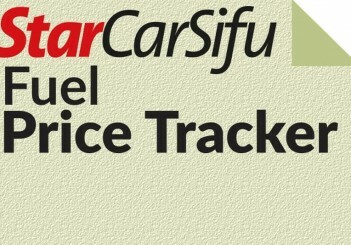 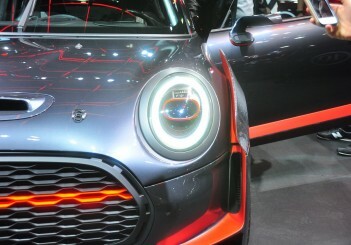 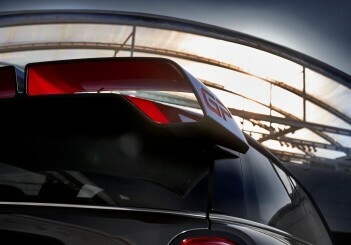 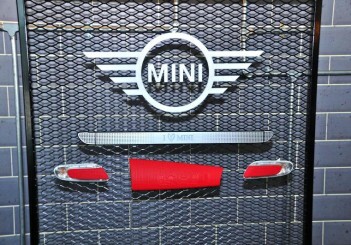 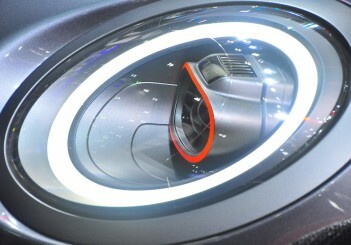 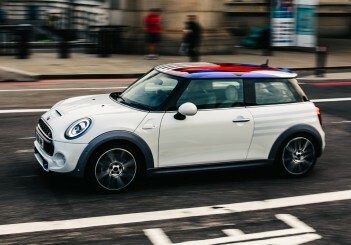 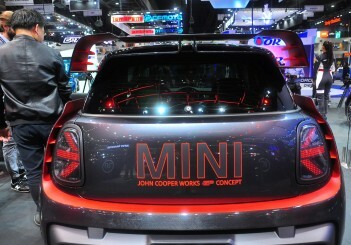 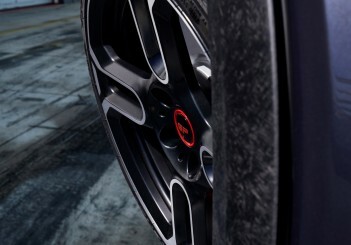 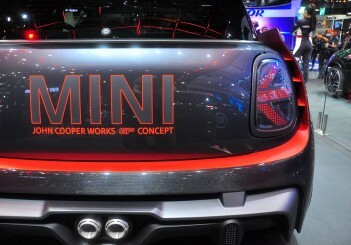 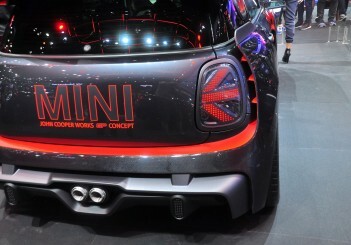 We are well aware of the enormous fascination exercised by the MINI John Cooper Works GP, not just from the euphoric reactions to the concept vehicle but also from past experience: after all, every one of its predecessors was completely sold out even before the official market launch,” said MINI vice president (Product and Launch Management) Thomas Giuliani.